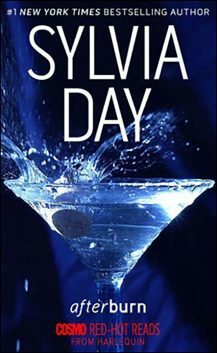 The Afterburn Aftershock film is based on the novellas Afterburn and Aftershock. 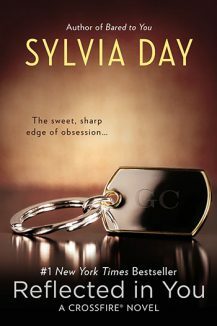 The song "Golden" is featured in Reflected in You, the second novel in the Crossfire® series. 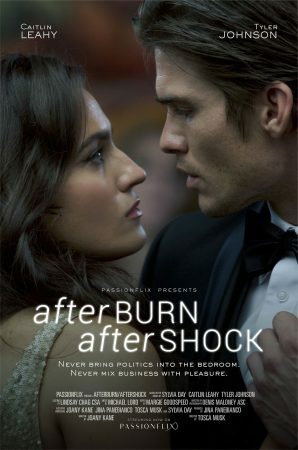 Afterburn Aftershock premiered November 2017, and is available to stream or purchase. 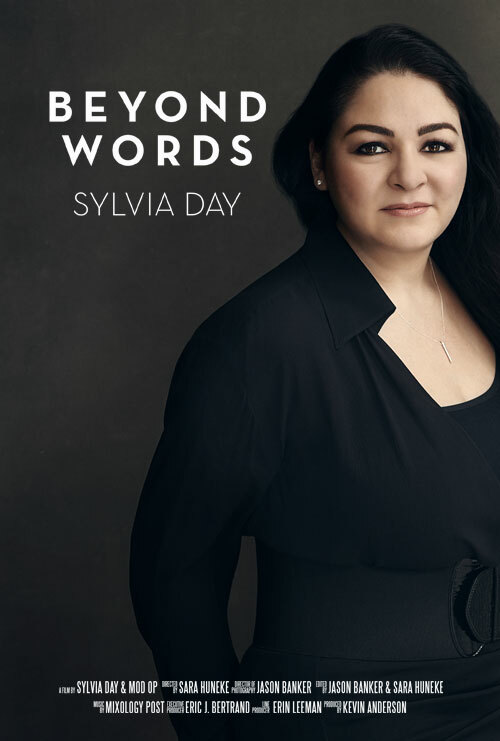 Beyond Words premiered October 2018 and is a feature-length documentary that follows Sylvia on her world tour promoting her novel, One with You. 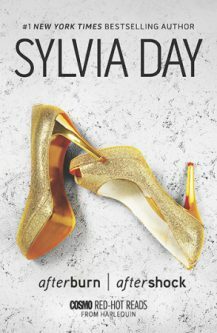 Subscribe to Sylvia’s site news for the latest in Movie and Music news. 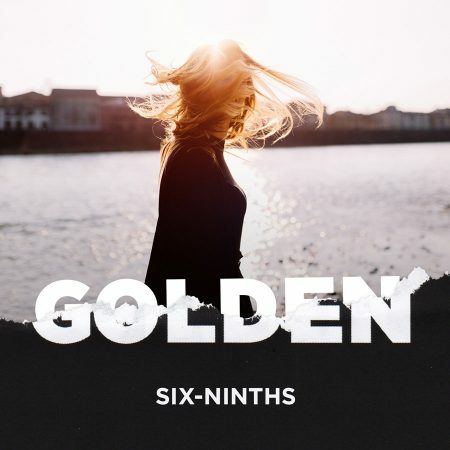 The song "Golden" is available to stream or purchase. 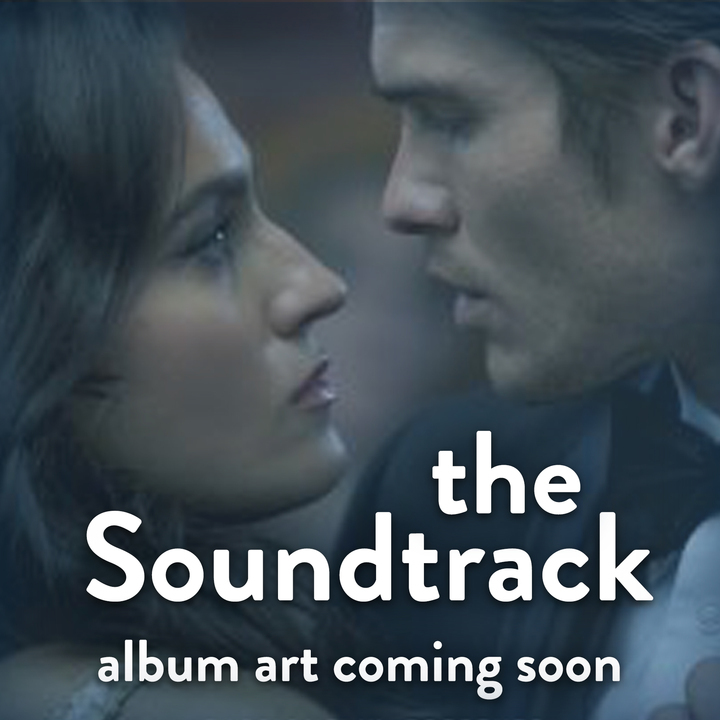 The Afterburn Aftershock soundtrack will be available soon. 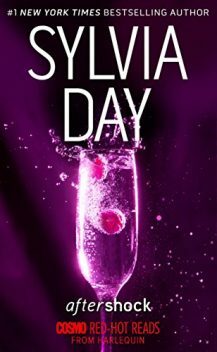 Subscribe to Sylvia’s site news for updates.